The ISO 9000 series family of standards addresses variousstructures of quality management and contains some of the industries well acknowledged standards. The standards provide guidance and tools for all sectors in any industry from production to supply or service. Ensuring that their products and services consistently meet customer’s requirements and that quality is consistently improved. ISO 9001 is a standard that sets out the requirements for a quality management system. It helps businesses and organizations to be more efficient and improve profitability as well the customer satisfaction ratio. Quality management system is a system based approach of the organisation to manage its processes to well define and meet the requirements of its customers, Risk and stakeholders touched by its work. ISO 9001 is centered on the concept of internal drive towards continual improvement. Its focus is to meet the objectives of “quality” & “meeting customer needs” from the organizations perspective by defining it has a process approach. ISO 9001 is designed to suite organizations of all types, sizes and sectors.In fact, one of the key improvements of the newly revised ISO 9001:2015 was to make it more applicable and accessible to all types of enterprises. Smaller companies that do not have staff dedicated to quality can still enjoy the benefits of implementing the standard. How it will benefit my business or organization? 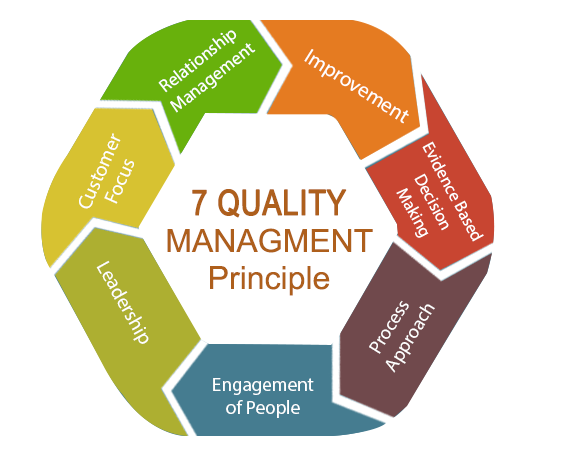 Adherence to a quality management system will improve organisation performance. The Organisation undertaking overall Assessment of context in operations to define the affected parties and the scope of operational objectives, will enhance the team capabilities with the diversification and increase in new business opportunity. Customers first, is the constant striving factor for organization, embracing market trend and to exceed customer expectation driving to delight. Which, in turn leads to more satisfied clients, increased repeat orders and increased business for the organization. Process inside any organisation needs to be aligned with the work force practice to deliver effective results, the well standardized process will enable work force to align and understand the objectives and drive to increase productivity, delivering efficiency and bringing down the operational cost. Meeting the national and international statutory and regulatory requirements. Enabling to Expand operations into new locations. Identify and address the risks associated with the operation and brand development for organization. ISO Certification from Traibcert ensure to the client that products and services are safe, reliable and of superior quality. 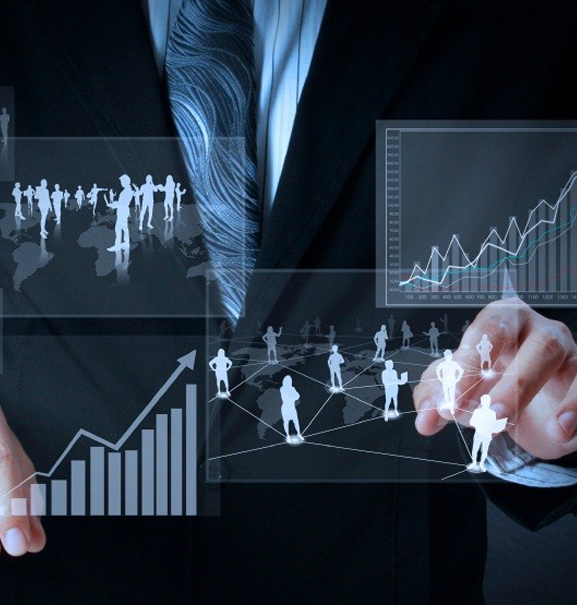 For business, they are strategic tools that reduce costs by minimizing waste and errors and increasing productivity. ISO Certification from Traibcert help companies assure clients on quality in the new markets, making it easy for having a levelled playing field and facilitate free and fair global trade. Should I be certified to ISO 9001? TRAIB CERT Audit assures the clients / stakeholders that you have implemented the standard in a professional manner and the products/ services rendered will meet their expectation, It also increases the trust on the prospective clients to start new ventures with your organisation. Traibcert certification may be a requirement. For example, some governments or public bodies may only contact suppliers that have been certified to ISO 9001 by reputed organisation like traibcert. How do I get started with ISO 9001:2015? 1 – Define your objectives. Why do you want to implement the standard? Tip 2 – Ensure senior management is on board. It is crucial that everyone is supportive of the initiative and its objectives. Tip 3 – Identify your organization’s key processes for meeting your objectives and customers’ needs. Within each of these processes, ensure you understand your customers’ requirements and can guarantee that these are met. you need further guidance on implementation and certification immediately visit our website: www.traibcert.org.uk and send us a detailed mail so we will help you to overcome the hurdles with our team of experts and carefully designed training programs. 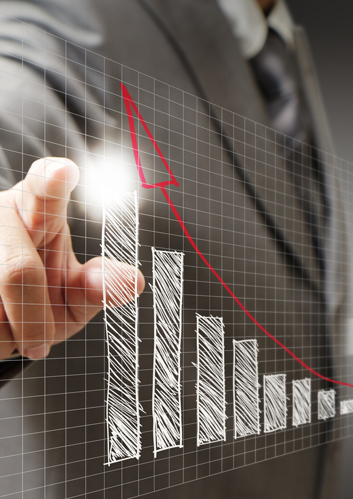 TRAIBCERT’s experienced and highly-skilled auditors would listen to you and perform an initial assessment of the quality management system that is implemented. The audit focuses mainly on the areas of the system that needs further improvements inline with the ISO requirements, in order to achieve the goal of implementing the system. Once identifying and eradicating potential vulnerabilities in the management system, the actual audit in relation to the certification begins. 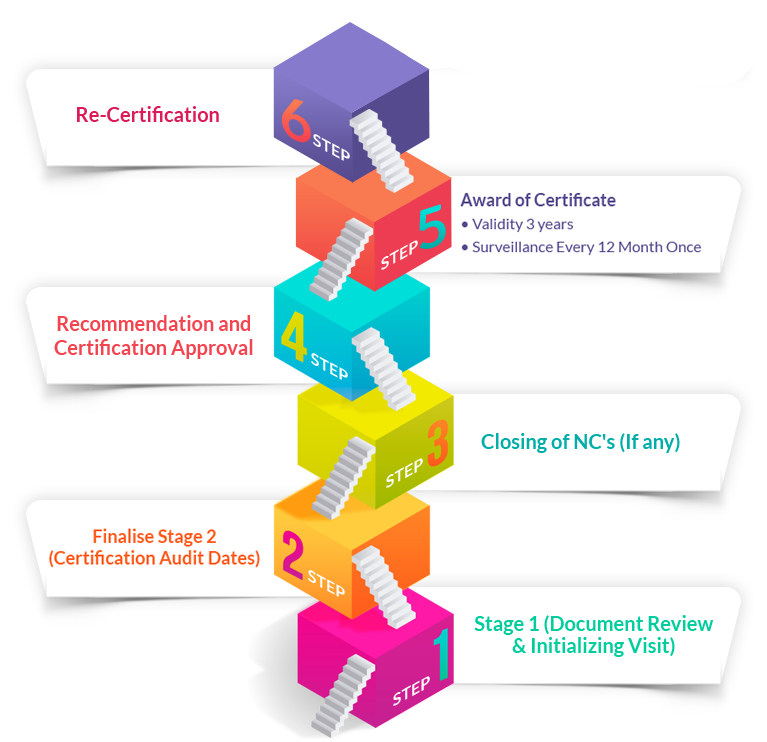 This phase is comprised of a stage 1 and stage 2 audit consists of detailed review where, TRAIBCERT’s auditors with expertise and vast knowledge on the industry sectors,assess your documentation and practical application of your qulaity management system to fulfill the certification requirements. We strive to reveal observations that can add value through reduced costs, increased efficiency, and decreased time to market. Once our highly competent & qualified auditors who are experts in the sector, identifies that your QMS satisfies the requirements of ISO 9001-2015, we at TRAIBCERT a leading accredited certification body with expertise in Quality management system will Issue the ISO 9001-2015 certificate. Annual surveillance of the ongoing optimization of your processes and quality management system would be carried out to ensure adherence of the system with that of the ISO standards. You can transfer the certificate at any stage to us during surveillance/ recertification. So what I need to do. Write to us on info@traibcert.org.uk and Attach the scanned copy to the mail and send. We will review the details and advise on the further steps within two days. There are many other standards in the ISO 9000 series that can help you reap the full benefits of a quality management system and put customer satisfaction at the heart of your business. 9000 contains detailed explanations of the seven quality management principles with tips on how to ensure these are reflected in the way you work. It also contains many of the terms and definitions used in ISO 9001. ISO 9004 provides guidance on how to achieve sustained success with your quality management system. ISO 19011 gives guidance for performing both internal and external audits to ISO 9001. This will help ensure your quality management system delivers on promise and will prepare you for an external audit, should you decide to seek third-party certification.